Also a major motion picture with the same name starring Brad Pitt, Seven Years in Tibet is narrated by Harrer who during his adventures in Himalayas ends up in then British ruled Indian jail. He escapes to Tibet where he befriends young Dalai Lama. The book deals with the struggle of Tibet during Chinese invasion. 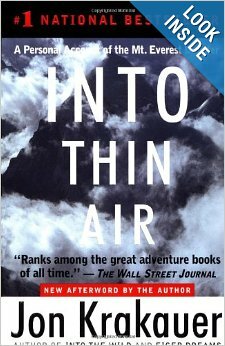 Jan Krakauer might be more famous for Into The Wild, however Into Thin Air is equally exciting read. The book deals with the episode of struggle, at what is world’s highest mountain, Mount Everest. For me, this is the best Tintin book ever. 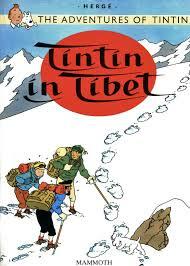 Herge takes the adventure to the top of the world where air is thin and wind is nasty. 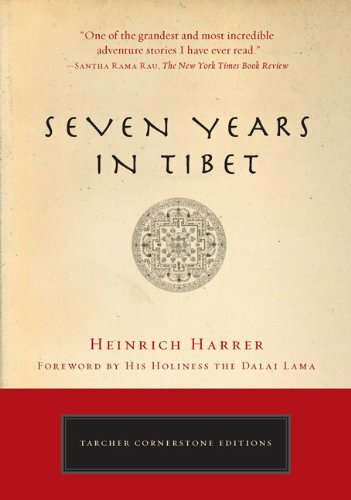 Published in 1960, this book was responsible to bring Tibet into people’s attention and even Dalai Lama acknowledged the role of book as an cultural influence towards Tibet. 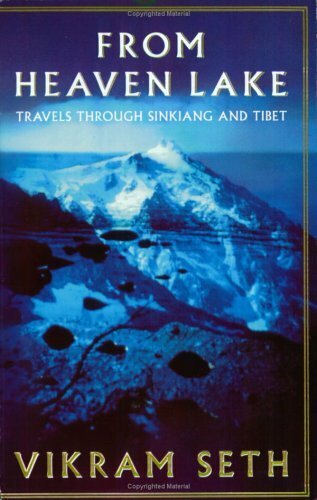 Vikram Seth is India’s most gifted travel writer and in this book, he bought the chronicle of his travel and treks from Sinkiang, Tibet, Nepal and India. This book also won him Thomas Cook Travel Book Award. thank U 🙂 follow for follow? Yes, sure. Only thing is that I don’t understand Italian much :P.
7 years…Is it a good book on its own? Or has it gained glamour bcos of the Brad connection? Sometimes, I am never sure on these book-movie transitions. Janet Rizvi’s Ladakh is a good read but it’s non fiction! Adding INTO THE LAND OF SNOWS for all high altitude adventurers and armchair mystics.